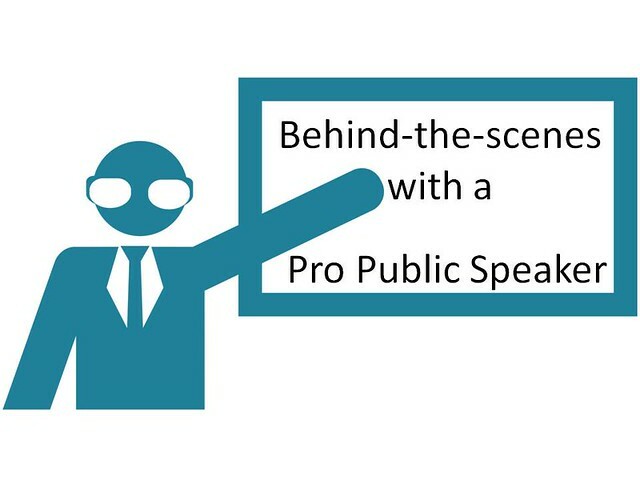 If you want to move from the hobby realm of public speaking to the professional. Berkun opens up the behinds the scenes on the public speaking stage. You get to see what he makes on the typical engagement, how much travel is required, and the prep. investment for those speeches. You get a mix of public speaking tips / public speaking as a job.